A horrible boy called Mark is bullying Kate. 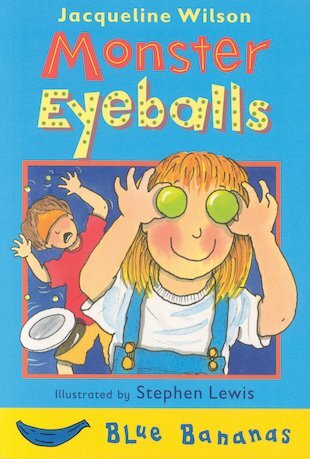 So what will happen when Kate’s brother invites Mark to a party, and they play a game called monster eyeballs? Written by Jacqueline Wilson, this quirky tale for developing readers has colour artwork throughout – an ideal step up from picture books. A funny book by Jacky Wilson. I’d recommend to younger readers though.